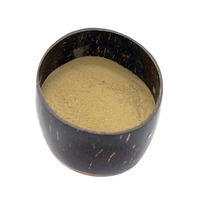 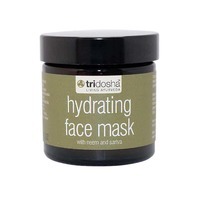 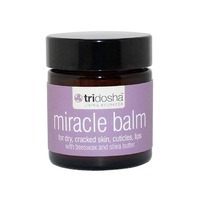 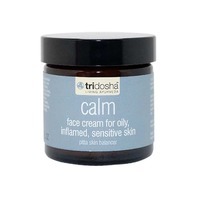 Tri-Dosha Ayurvedic Neem Beauty Balm. 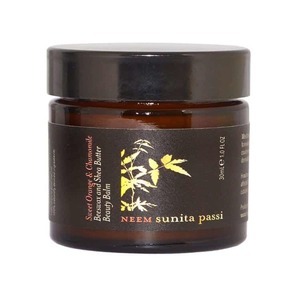 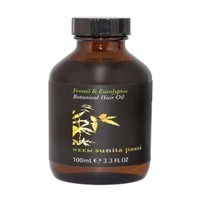 NEEM Sunita Passi beeswax and shea butter beauty balm helps in deep miniaturisation to dry patches and nourishes lips. 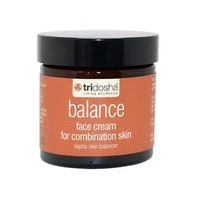 Natural beeswax and shea butter combined for an effective remedy to comfort and moisturise dry skin. 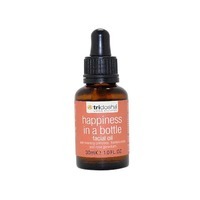 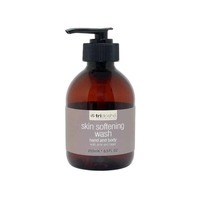 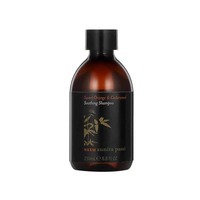 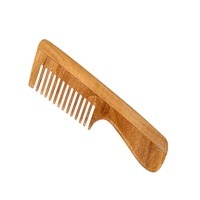 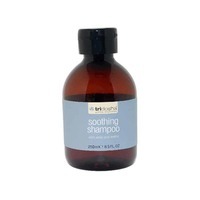 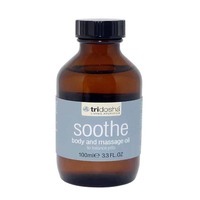 Infused with sweet orange and chamomile essential oils for naturally conditioning targeted area. 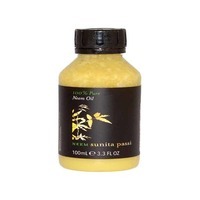 Active ingredients: Sweet Orange & Chamomile Beeswax and Shea Butter. 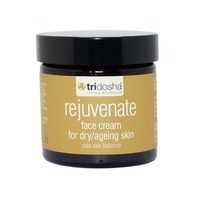 Meet the answer to all your skincare woes. 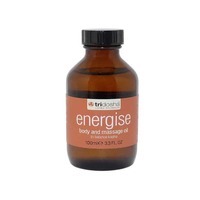 Hardworking and multi-tasking, this organic formulation is packed with sandalwood, almond oil, marjoram, sweet orange and of course neem. 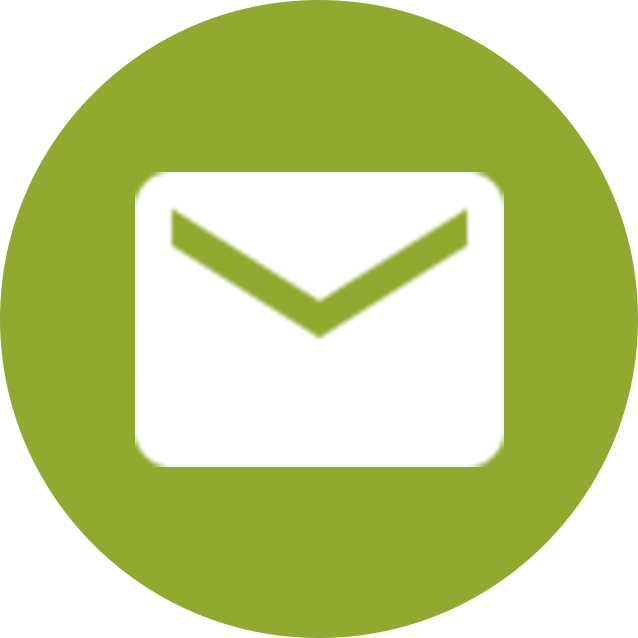 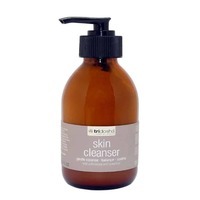 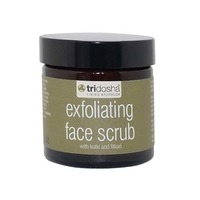 Use it to relieve dry skin or treat tougher skin conditions including eczema, dermatitis and stretch marks. 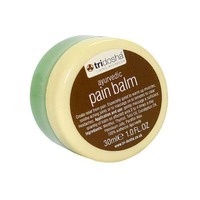 This powerful but gentle balm is so kind you can use it on babies.